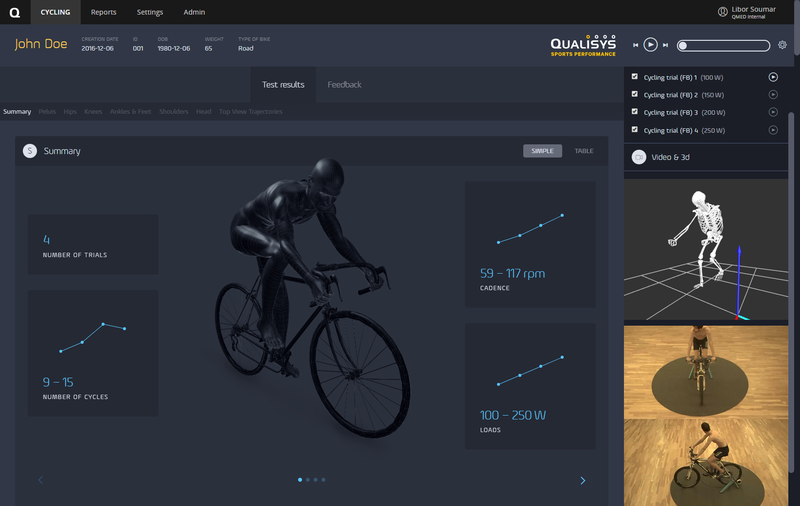 Learn how to capture, interpret and share cycling mocap data. In this webinar you will learn how to use our unique Cycling Web report to interpret and share cycling mocap data. Partnering with Larry Meyer, PT and Bike Fit Expert from Boulder, Colorado, who gives us the opportunity to learn from an expert how to utilize 3D data to improve the cyclist’s bike setup, body posture and performance. The content is geared towards research and commercial users alike. with 3D biomechanical data capture, processing and presentation.